Like many, I spent much of last week and the week before listening to how the Trump administration handled allegations of Ron Porter’s domestic abuse and the lack of security clearances within the White House. Ignoring allegations of domestic violence is a massive moral failing that is rightfully being condemned and ignoring high level security clearance is a danger to this country. However, in our rightful efforts to condemn Rob Porter and those who enabled him, we missed an even bigger opportunity that transcends Porter and this White House. To use a cliched phase, this could have been a “teaching moment”. But President Trump, Congress and the media did not respond in that way. Instead, they got bogged down in narratives and arguments. If the White House had given less attention to defending what happened and as much attention to what solutions they could set in motion to eliminate domestic violence? 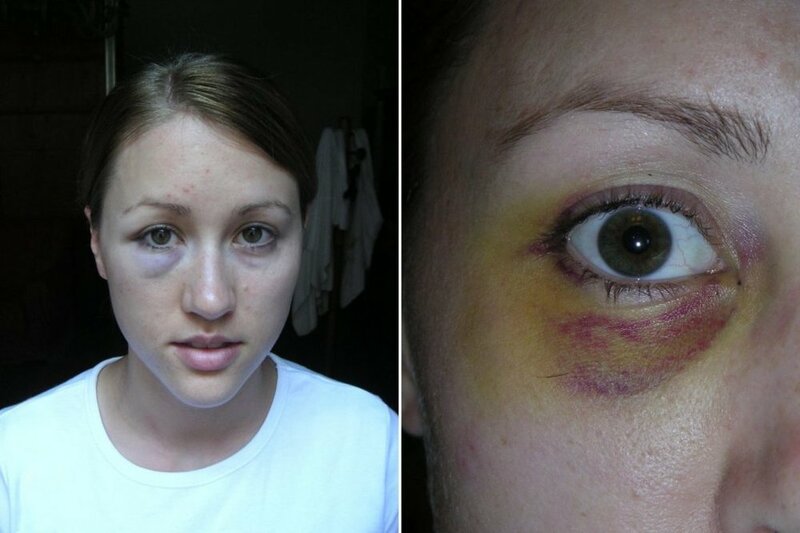 If the media had paid an equal amount of attention to how can we set in motion solutions to domestic violence as they do to President Trump’s failures in this case? And to the experiences of those abused and the abusers? If Senators and Representatives did more than pay lip service to condemning domestic violence, and then, quickly move onto either accusing or defending? We could have listened to our political leaders in Washington discuss solutions to domestic violence in a non-adversarial and proactive way, and then initiate concrete steps to eliminate domestic violence? Those in Washington seem so caught up in their tribes’ narratives that they’ve ignored the depth of the abuse problem in this country. Partisanship and politics are getting in the way of a major problem we should be dealing with. The National Coalition Against Domestic Violence reports that 1 in 3 women and 1 in 4 men will be the victims of some sort of domestic abuse in their lifetime. If these statistics are anywhere close to being accurate, which they likely are, the problem is a pervasive one in this country that should be eradicated. It affects too many lives. The solution to this problem may take a long time, and there may not be a perfect solution. However, unless we expose domestic violence to the light of day and make the discourse about helping the abused, we will never eliminate or even lessen domestic violence. The fight to address this problem also involves helping abusers because children learn from their parents’ actions both from the abused and the abuser. So, if the solution cannot be start at the top of the food chain, our politicians in Washington and those who cover them, then it falls to state and local governments to take up the discussion and craft solutions. Everything doesn’t have to come from Washington. Domestic violence isn’t just a party problem. It’s not just an upper class or a lower class problem. It’s a problem that permeates every level of our society and belongs to all of us. Once we start talking that way, and once we start making this issue one that politicians are forced to care about, as more than just a political calculation, then we can start to find real solutions. Harold Rocketto is Running For Reconciliation. He is from Houston Texas and is a retired Senior Project Manager in petrochemical engineering and construction. He is planning a run for Congress in Texas’s 7th District as an Independent.